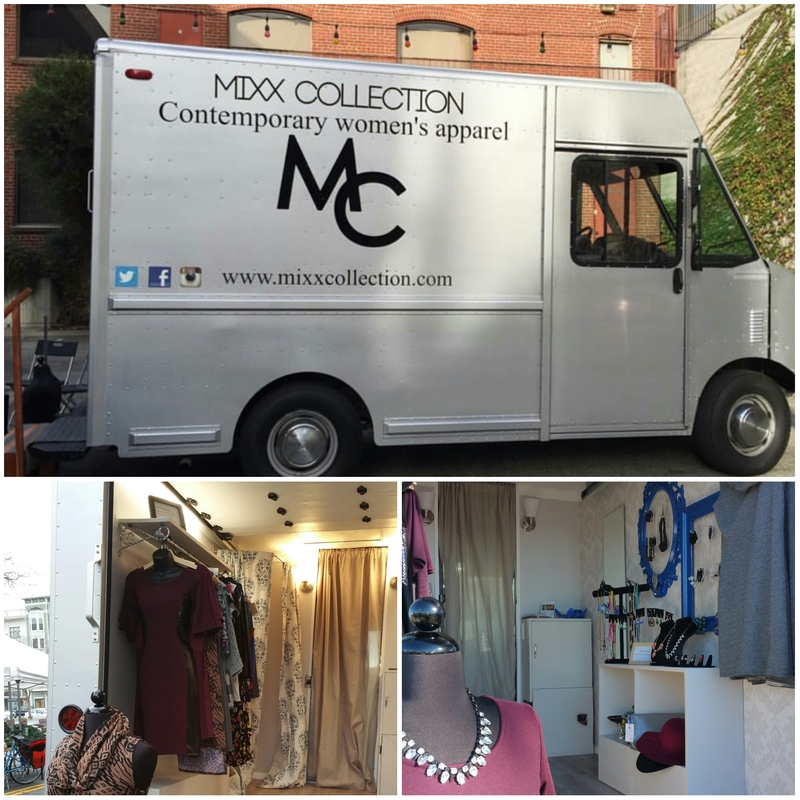 mixx Collection is a SF Bay Area based contemporary women's apparel brand. We offer an apparel line as well as a custom accessory & handbag line all handmade by owner/designer Tonya Montgomery. mixx Collection also provides custom apparel services. If you are looking for a one of a kind garment and you can't find what your'e looking for off the racks, let us make it for you. At mixx Collection we have unique designs for the modern everyday woman, accommodating your fashion needs for all occasions. Be it a custom garment or a mixx Collection design, we have the style you're looking for. Clients meet with our designer to discuss design ideas and preferences. Following the initial meet the clients fee of service will include a moc fitting of their garment, followed by an actual fitting of their garment, in which adjustments will be made for a custom fit. 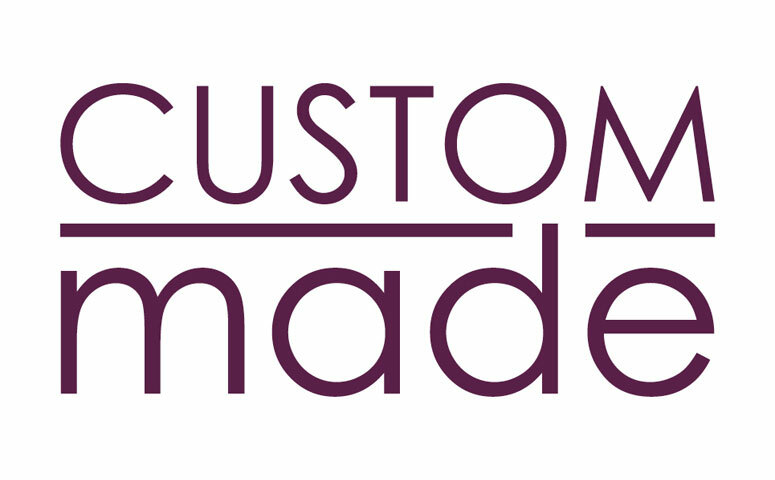 Average lead time for custom work is 3-4 weeks. Lead time may vary based on complexity of design. Clients that use our custom apparel services are required to sign a service contract where 50% of the amount for services are due. Once the contract is signed and deposit is received our design team will begin working on your custom garment. In September 2015 we expanded our business by launching our fashion truck, Sadie. Our truck is lined with racks that house our latest styles & equipped with a fitting room - a boutique on wheels! You can find us at local artisan events and pop ups in the SF bay area. Check our events calendar and social sites for dates and locations.